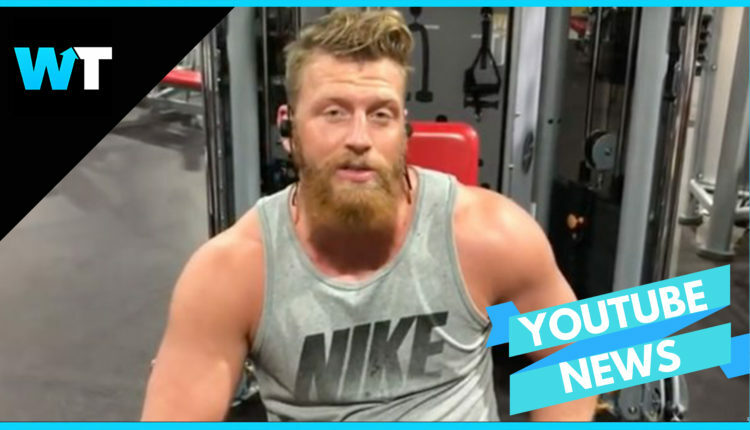 This bodybuilding YouTuber has now died in police custody after stabbing a woman on a Tinder date. 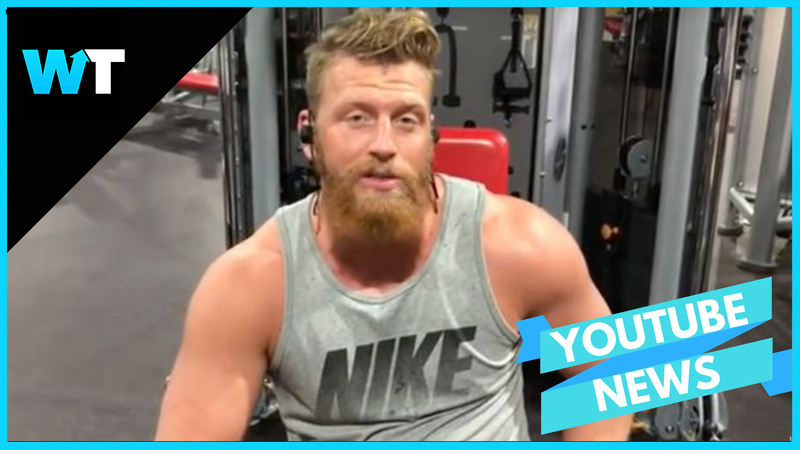 Erich Stelzer was a 25 year old body builder who uploaded his workouts to YouTube, and by all intents and purposes looked normal to 24 year old Maegan Tapley, who connected with him on Tinder. The two ended up at Eric’s home where be began attacking her with a knife to the face. Neighbors called 911 after hearing Megan’s screams as she tried to escape. Police forced entry and found him actively assaulting Megan with weapons, including the knife. He was claiming he was “God” and she was the “Devil”. he police used tazers 4 times during transport to a local area hospital, Stelzer became unresponsive and was later pronounced dead. Eric’s family, however, is upset by the unfolding of the events, as they alerted the police days before the attack of Eric’s declining mental health. Eric was reportedly experiencing delusions, erratic behavior, extreme paranoia and was in mental health treatment for the month leading up to the attack. Eric’s family in fact had arranged for a team to help bring him to a treatment facility, but the attack occurred before they could do so. The victim, thankfully, is expected to survive, though she may lose one of her eyes. Our thoughts at What’s Trending are with the victim and Eric’s families. Follow us on Twitter at @WhatsTrending.